How to find Mariner's Cottage, Allonby, Cumbria. Use this link to find the cheapest and fastest travel options by rail, bus, car, and plane. 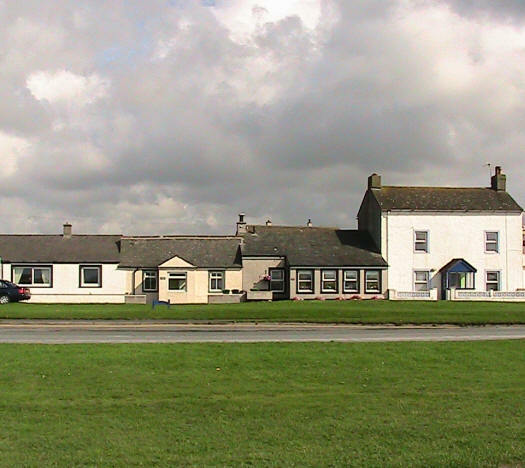 For your search, the nearest town to Allonby is - - - - Maryport. Look for the popular village store owned by the Twentyman family. With your back to the sea, West Green is the first piece of grass approximately 50 yards to the left side of the Tewntyman's village store. As you face the small Green, Mariner's cottage is the third house along with a single windowed porch.